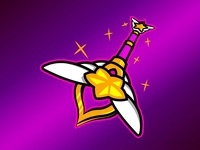 Lux staff — Logo from league of legends game. 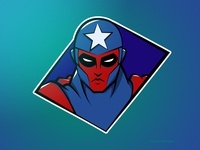 Captain — Just a redesign on vector. 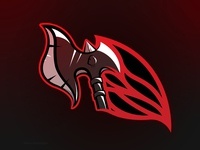 Darius axe logo — Daily practice! 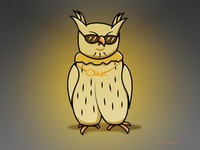 Owl swag — Just a practice. 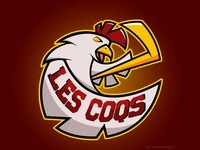 Kindred Logo — Just an idea that i had..
Lecocks team — hockey logo in french. 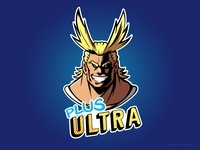 All Might Plus Ultra — just a little practice. 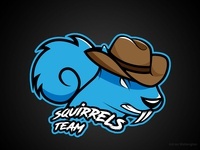 Squirrel Team — A little work for a team. 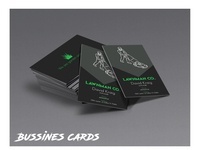 Bussines Card — A mock up about a Lawnman Co. Front and Back presentation.